If you are caught between a gunfire, don’t try to throw a C4. 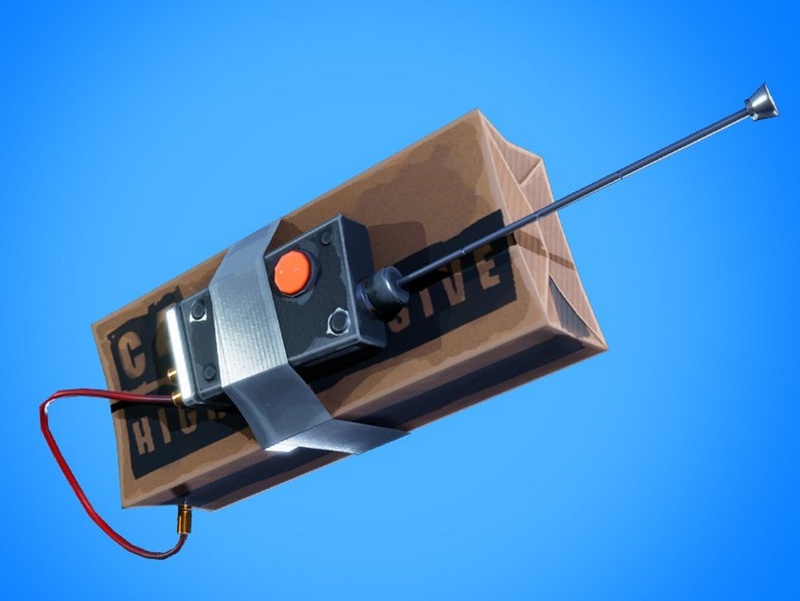 This is because the C4 charge is very sensitive and can explode on taking very small damage. So if you throw it in the middle of a gunfight, you may not only waste an incredible explosive item but you may also get damage from it if it explodes near you. So, be careful before you throw a C4 Charge. You can create a strategy to destroy things in a numbered way as the explosives you throw explode in the order they are thrown. So if you want to do explosion in more than one places, set the charges according to the order you want them to explode and then enjoy a chain reaction. This is great for setting traps and creating strategies. While the C4 charge is an incredible item, there is one drawback with it. The C4 charge does not do too much damage to the players. I don’t know why Epic games has done this but it is true. So try not to waste this precious item on players unless you want them to freak out. Save it for exploding other things which bring me to my last point. Look, you cannot do great damage to the players who are inside their fortresses. So if it is extremely important for you to take them out then you can use the C4 charges to break in. The C4 charges work great when it comes to exploding walls, doors, ladders and other projects built by players. This will help you break into buildings and take out your enemies when they least expect it. 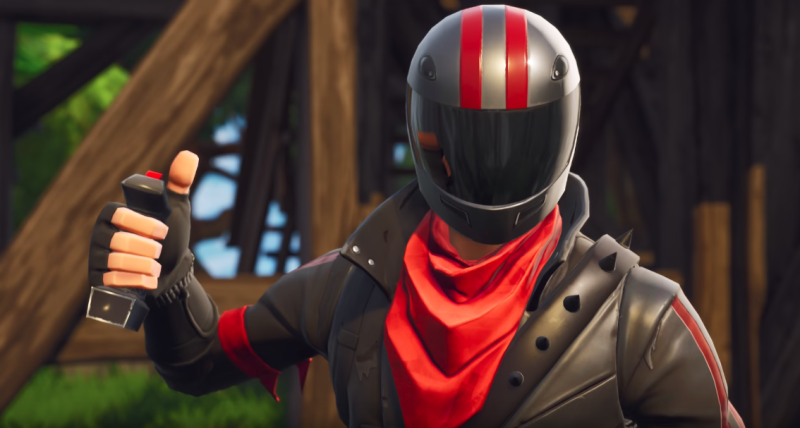 Now that you have the idea of how to properly use the C4 in Fortnite, I assume that you will make it’s a part of your strategies. Well, whatever strategy you make with it, just keep in mind that C4 takes a slight delay to explode after you have detonated it.